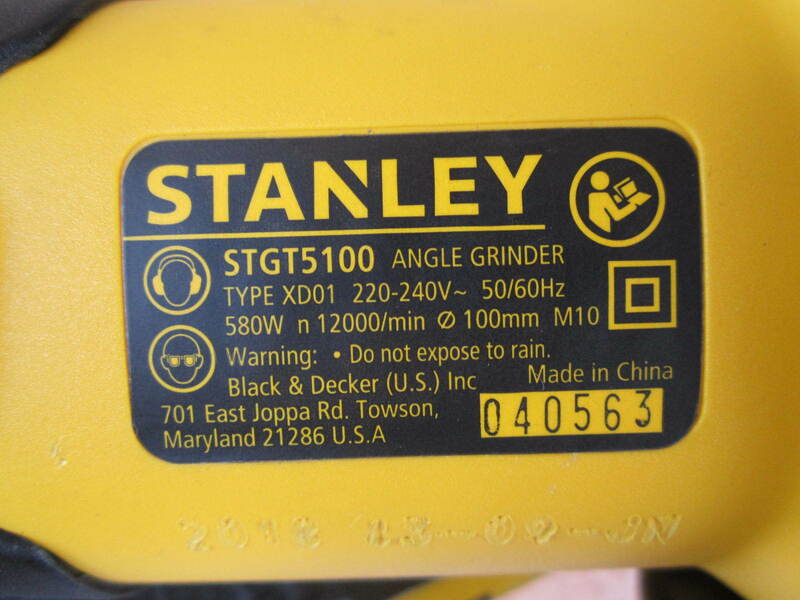 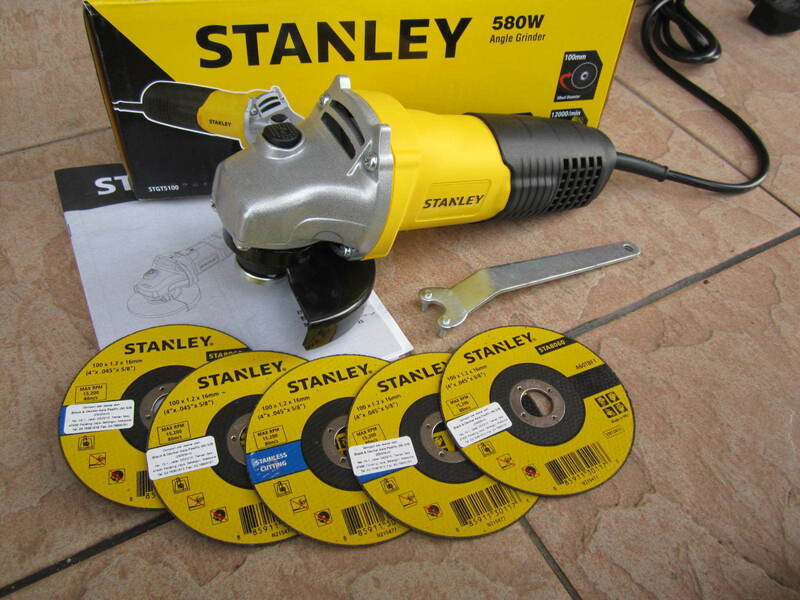 Stanley STGT5100 580W (4") Angle Grinder..
Stanley angle grinder with 580W motor with plenty of power, strong and efficient, tailored for the heavy-duty users. 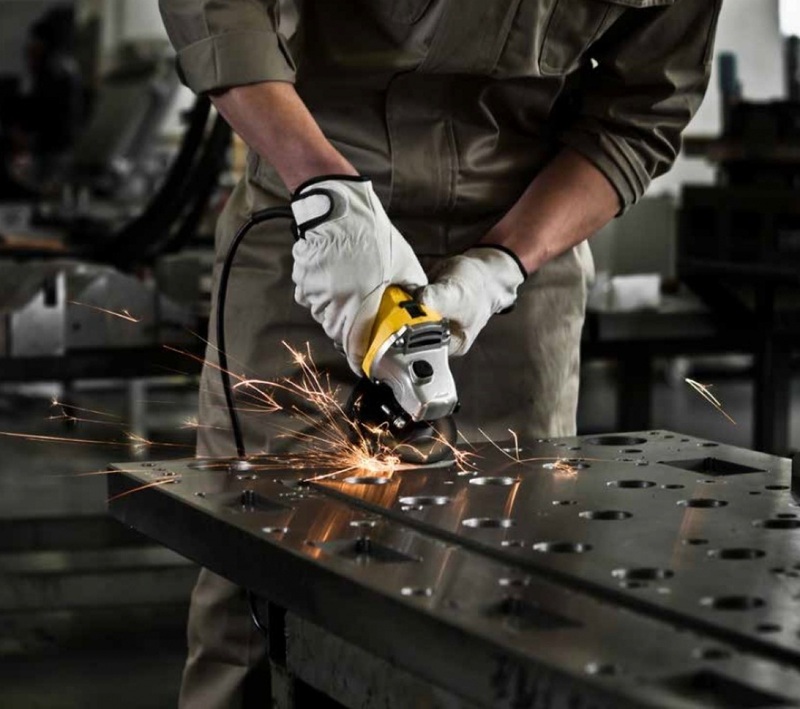 Body design based on ergonomic principles, easy to control, reduce fatigue caused by prolonged use. 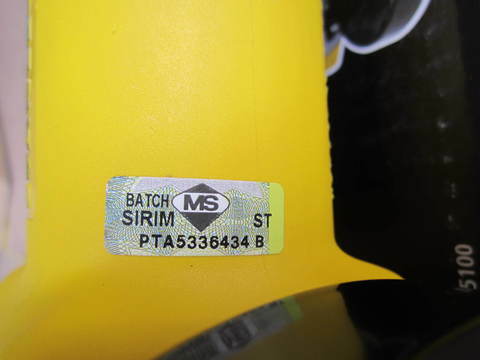 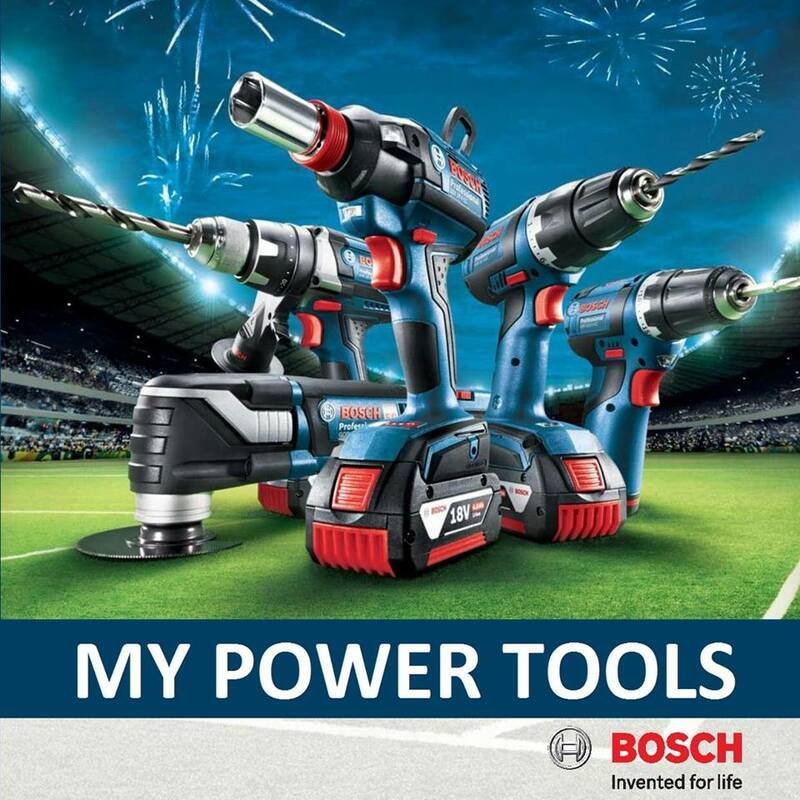 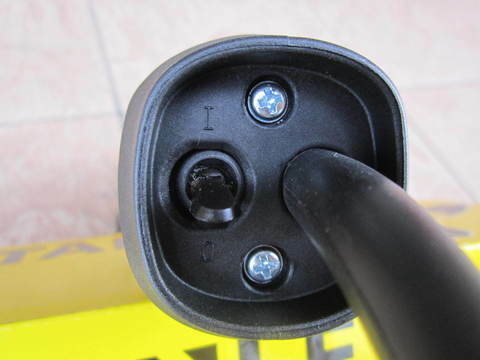 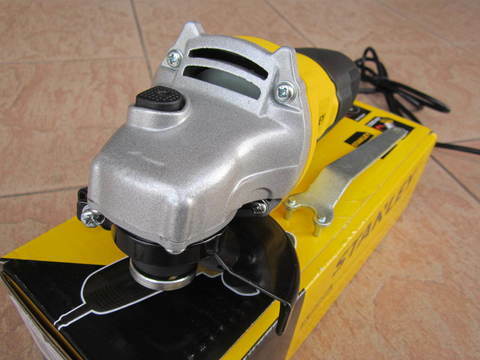 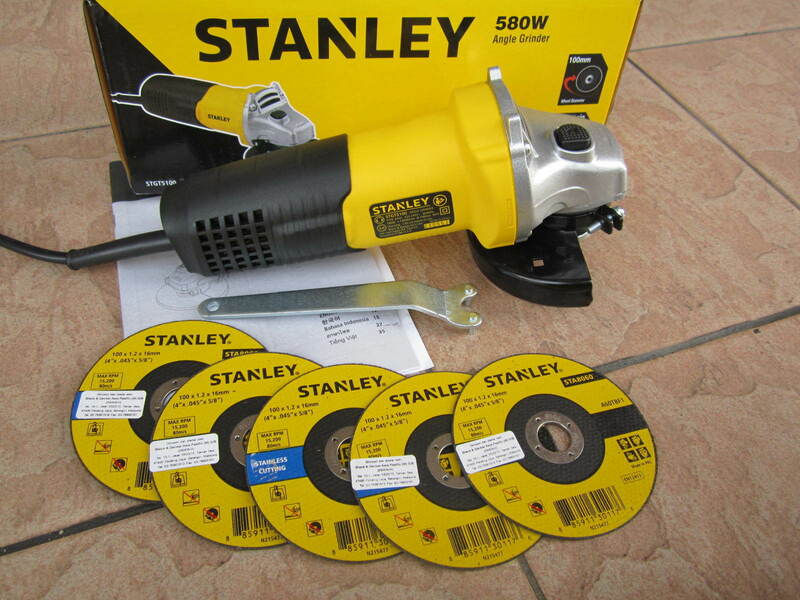 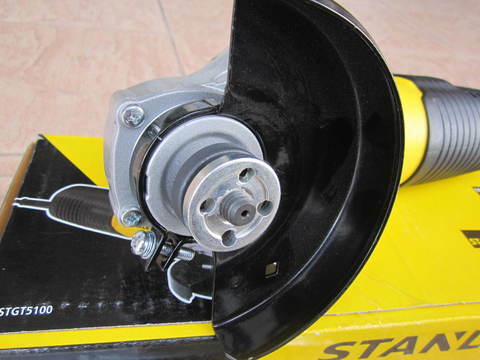 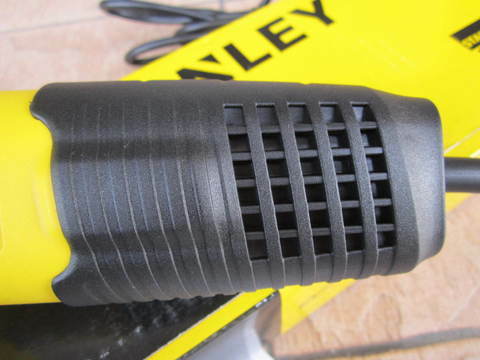 PRICE RM90.00..(Stanley Performance In Action)..